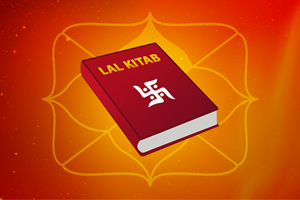 Uttarkalamrita' written by poet Kalidasa states that if yogakarka Venus and Saturn both are exalted or in their own signs or in Vargottama and are powerfully placed in a horoscope, in that condition in the major and sub period of each other they produce very negative results surprisingly. At that time even a Kuber like king also turns into a beggar and goes through poverty and sorrow. But if one of these is powerful and other is weak in that case the powerful planet yields its results. Venus and Saturn are friendly planets. If two friendly planets are powerfully placed they yield very auspicious results in their major and sub periods. It is a reasonable statement but contrary to this Venus and Saturn bring surprisingly inauspicious results in each other's major and sub periods according to this principle. That is why this principle of Uttarkalamrita appears to be irrational but practically it has been observed that if one of these planets is weak only then the other powerful planet gives auspicious results. If Saturn and Venus both are weak and are posited in 6th, 8th or 12th house or owning these houses or in conjunction with the lords of 6th, 8th and 12th houses then they give auspicious results, comforts and pleasures in each other's major and sub period. If one of them is the lord of an auspicious house and the other is that of an inauspicious house then also auspicious results can be expected and if both of them are extremely inauspicious then also they produce lot of comforts and happiness. 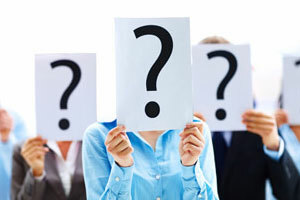 In the given horoscope this person suffered with fatal typhoid for 7 months continuously (in Venus major, Saturn sub period) and as a result of it he faced lot of physical and financial trouble. In this horoscope Saturn has lost its general inauspiciousness by occupying trikona. Venus is becoming yoga karka by virtue of its being in 12th house. Saturn in exalted sign of Venus is getting auspicious aspect of exalted Jupiter. So both are powerful and that is why they caused financial and health problems to this native in each other's major and sub period. This is the horoscope of our former prime minister Smt. Indira Gandhi. In December 1976 the sub period of Venus started in the major period of Saturn for her. Saturn is powerfully placed in kendra. Venus is 6th from lagna and 12th from Moon and becomes yoga karka by virtue of its having lagnadhi, anphadi yoga etc. During this time she got negative results like strong defeat in elections loss of position, loss of authority, expulsion from parliament, mental torture, arrest and crises of Shah commission. In this horoscope Venus has become very powerful because it is 12th from Moon and there is mutual exchange between Venus and Jupiter because of which she got more inauspicious results. For this native in the major period of Venus sub period of Saturn started in the year 1974 and continued till 1977. In this horoscope Saturn and Venus both are in 6th and 8th house from each other. 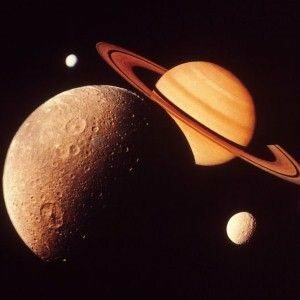 Saturn is inauspicious in 8th house and Venus is powerfully placed in lagna. As a result of which Venus produced auspicious results and this person got elected for the parliament for the 1st time. In this horoscope Venus and Saturn both are powerful because 9th lord Venus is exalted and Saturn is in a very auspicious sign and house in conjunction with auspicious Jupiter. This native suffered a lot during Saturn's sub period in major period of Venus'. He went through lots of problems and his wife also got separated from him. This woman got separated from her husband during sub period of Saturn in major period of Venus although Saturn and Venus are yoga karka and well placed in this chart. The auspicious position of these planets brought inauspicious results for her and she got divorced. 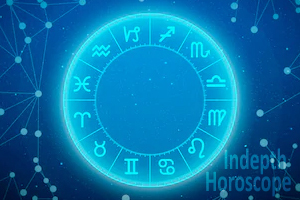 In this horoscope Venus is powerfully placed in its own sign in 6th house and retrograde Saturn well aspected by Jupiter is also powerful in 10th house. Saturn and Venus are very auspicious as they are in trikonas from each other. But Saturn's sub period in major period of Venus resulted in accident and his position at that time was almost like an handicapped person. In this horoscope 9th, 10th and 11th all these houses are very powerful. There is mutual exchange between Jupiter and Saturn in 9th and 11th houses as a result of which Saturn has become very powerful and lagna lord and 6th lord Venus is placed in 10th house powerfully with Sun. But during Venus' sub and Saturn's major period she became the victim of very dangerous attack of paralysis and reached almost at the door of death. In this horoscope Saturn and Venus are inauspicious. Saturn is very inauspicious as it is 6th and 7th lord and is placed in 4th house with Sun and Rahu so it turns into akaraka and maraka. Venus is also inauspicious as it is suffering from kendradhipati dosha, it is also getting very inauspicious 8th aspect of Mars from 8th house. In addition to that Saturn and Venus both are in 2nd and 12th house from each other. But inspite of that he got very auspicious results in Venus' major and Saturn's sub period. Got lot of upgradation, recognition and promotion in his area of work. In this horoscope 5th lord Venus is powerfully placed in lagna and exalted Saturn is placed in 5th house and both have become very powerful because of auspicious aspect of Jupiter from 9th house. This native got negative results in Venus' major and Saturn's sub period. He lost his position of ministry. He also became the victim of raid of CBI and earned lot of infamy for him during this time. This person was about to get retired in July 2007 and there was a probability of getting extension but that was doubtful because of Saturn Venus period. Saturn and Venus both are yogakaraka for this native and are also positioned powerfully in Kendra and Trikona. But in March 2007 this native got extension for 3 years because of Government's decision of increasing the retirement age of professors of central university. 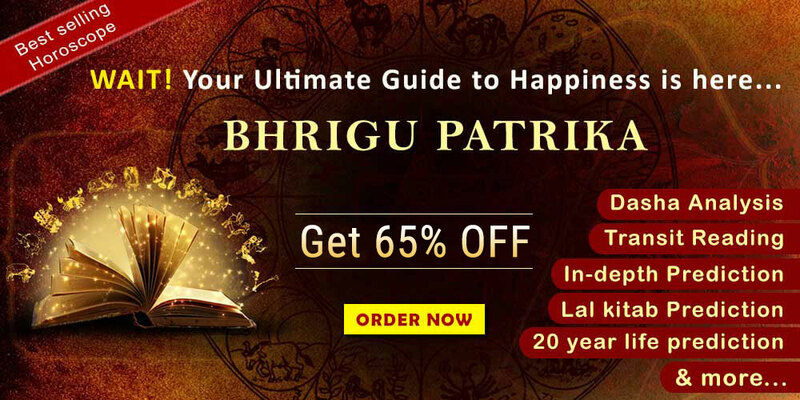 According to this astrologer here in this horoscope the principle of Uttar kalamrita has failed completely but here I would like to point out that Saturn Venus dasha of this native has recently started from March 2007. Therefore lot of time is there to conclude about the failure of this principle in this horoscope. Moreover it was not the personal destiny of the native to get extension rather it was the decision of government from which everybody got benefitted.